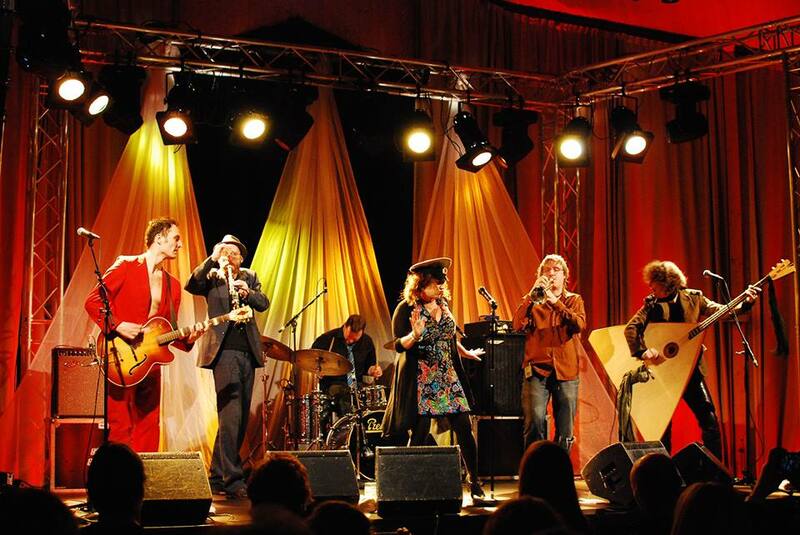 Klezmofobia are doing great festival and arena performances - here from Mexico. 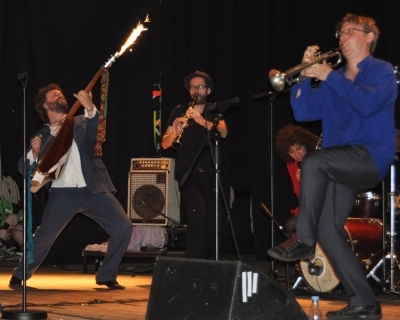 Klezmofobia make everybody sweat even at smaller venues - here from a venue concert in Budapest. Klezmofobia do international show - framed for children - with no words - here a Klezmofobia Family Concert in Sweden. 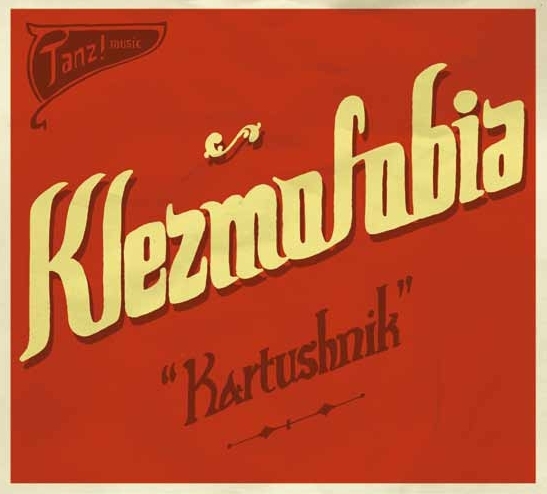 Klezmofobia has developed a work-shop program which is shapeable to your wishes about length, number of persons, size of areal of the location etc. - here from a Workshop at a high school in Denmark. Kartushnik was "CD der Woche vom 21. bis zum 27. Januar 2013" (CD of the week) at radio Multicult.fm (great radio station in Berlin, Germany). If you are able to understand German, their review is here. 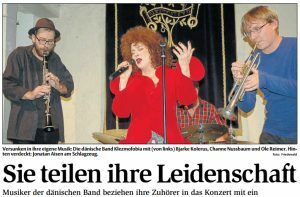 The release party for the new album was sold out more than a week before the concert.